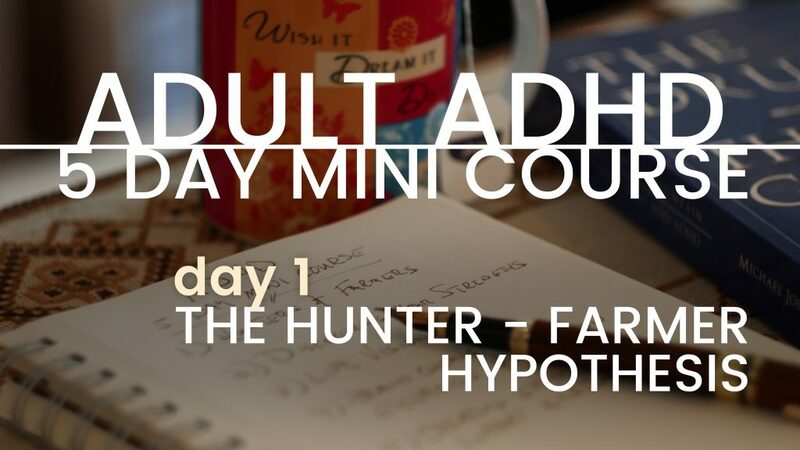 Adult ADHD 5 Day Mini Course: Day 1 – The Hunter Farmer Hypothesis of ADHD . 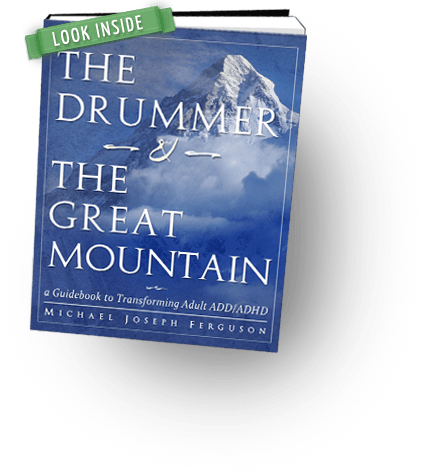 We start our 5 day mini course on Adult ADHD / ADD by exploring Thom Hartmann’s “Hunter-Farmer Hypothesis”. 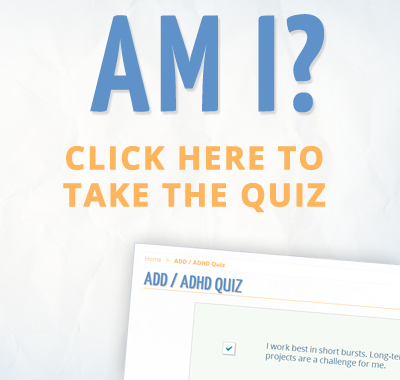 We’ll discuss how ADHD can be seen more as a neurological type, than a disorder. 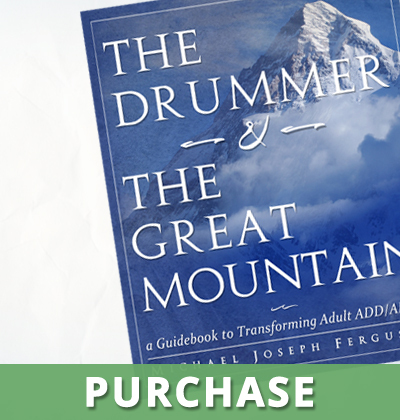 We’ll discover how to use the “hunter-type” model to glean useful insights into: nutrition, exercise, time management, creativity, focus, accomplishment, and sensitivity.